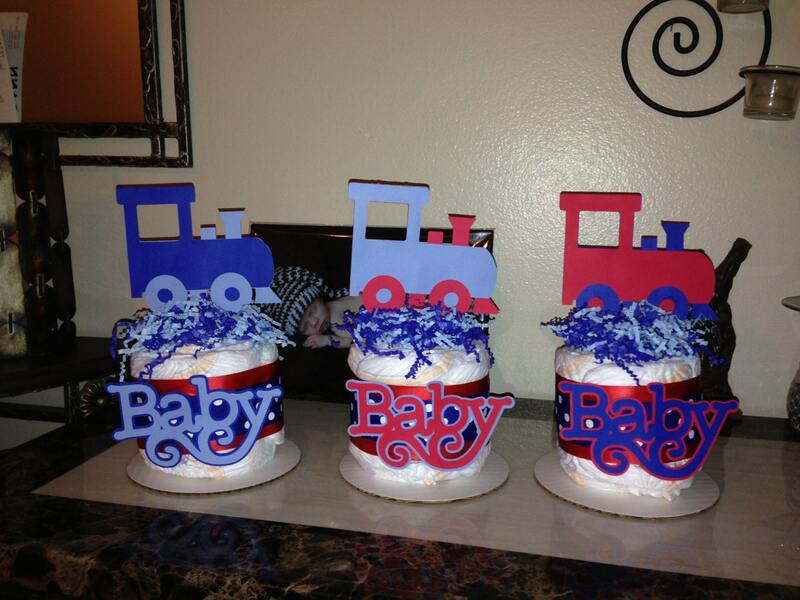 This is for 1 (one) train diaper cake mini. The pictures are from previous orders. Please put in notes to seller the colors you would like! Also put the date you need your order by. Please put a date prior to your event date as your order will arrive on or before the date you enter. If you do not put a date your order will ship in 4 to 6 weeks. I can make just about any theme so please message me if you would like a custom order. Thank you for stopping by please take a look at some of my other items for sale!!! This is a RaeLeeMae exclusive design! You may not copy, resell, or try to recreate. all rights belong to RaeLeeMae. If you are interested in wholesale please contact us. Thank you!